Happy Holidays! I hope your celebrations are merry. Maybe you have snow where you are but I certainly do not. Regardless of whether you have snow or not, I have a festive pairing that’ll have everyone decking the halls. 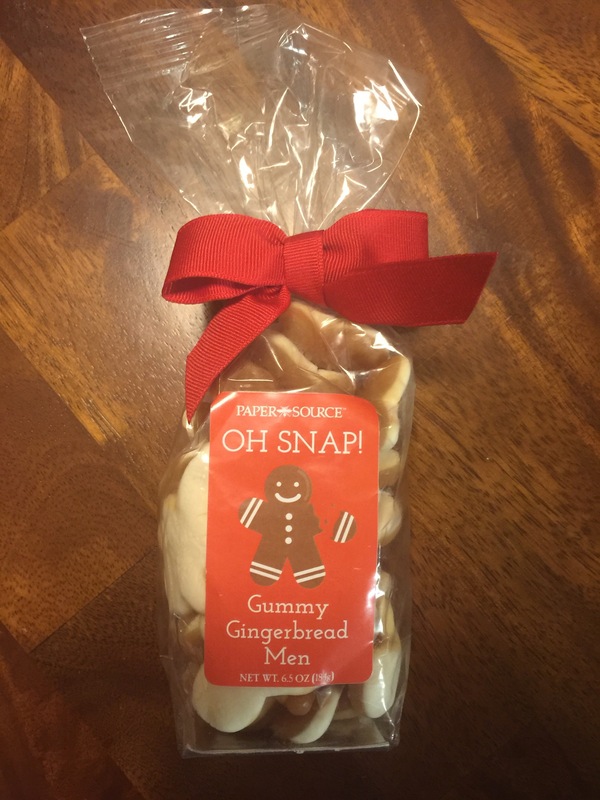 The Candy: Oh Snap! 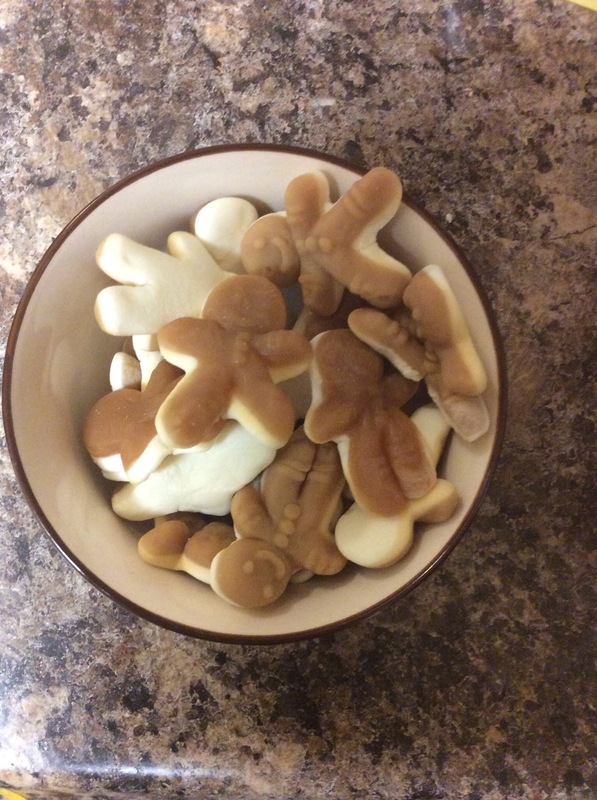 Gummy Gingerbread Men. Paper Source. 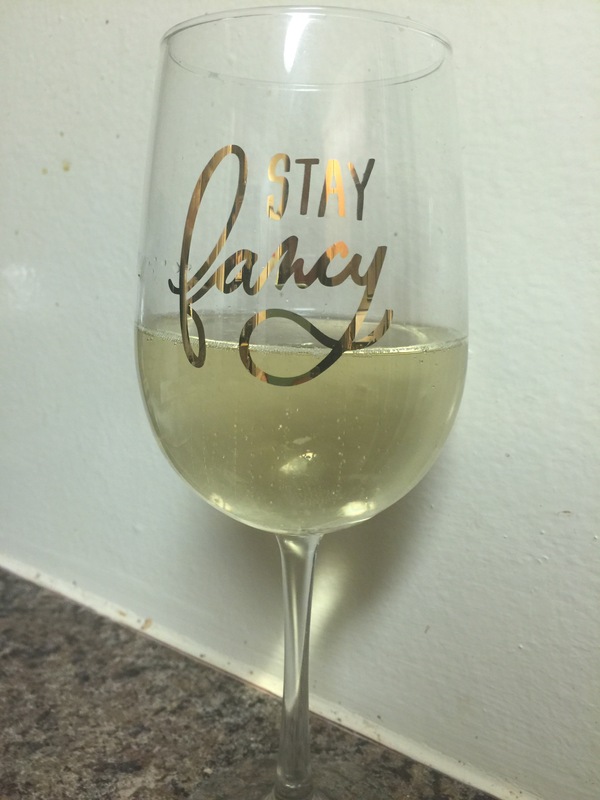 Who doesn’t love a nice sparkling wine for the holidays? Very festive! Plus I imagine this dry wine would go well with the spicy gingerbread men. It was a bit of a gamble because I didn’t know how the gingerbread men would exactly taste. The wine has a citrus edge to it and it is delightfully bubbly! I absolutely recommend for the holiday season and for New Year’s Eve. The candy smells strongly of gingerbread and they are very chewy. In terms of flavor, it tastes mostly like vanilla. The vanilla and bubbles merge delightfully and do not overwhelm the senses. 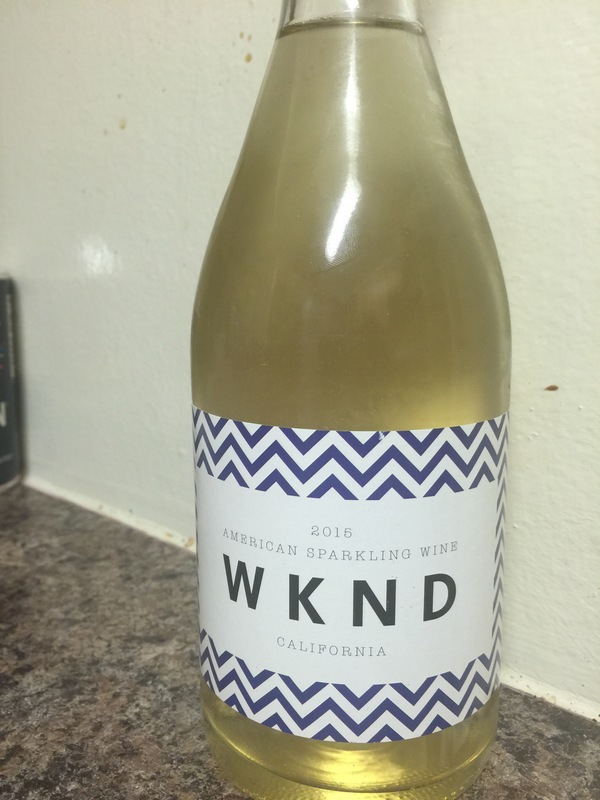 I might have to try more gummies with sparking wines because I love how they fizzle. I absolutely recommend this pairing! Posted in Uncategorized and tagged Christmas, Club W, gingerbread, gummy, holidays, paper source, sparkling, Wine. Bookmark the permalink.